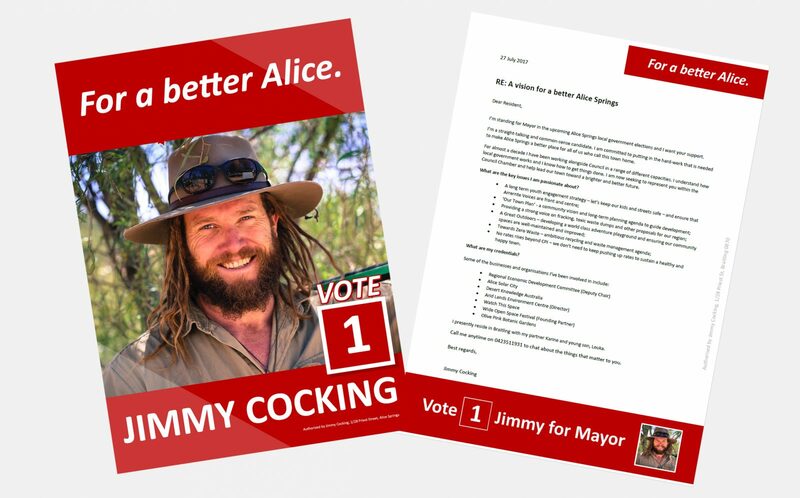 I’m standing for Mayor in the upcoming Alice Springs local government elections and I want your support. I’m a straight-talking and common-sense candidate. 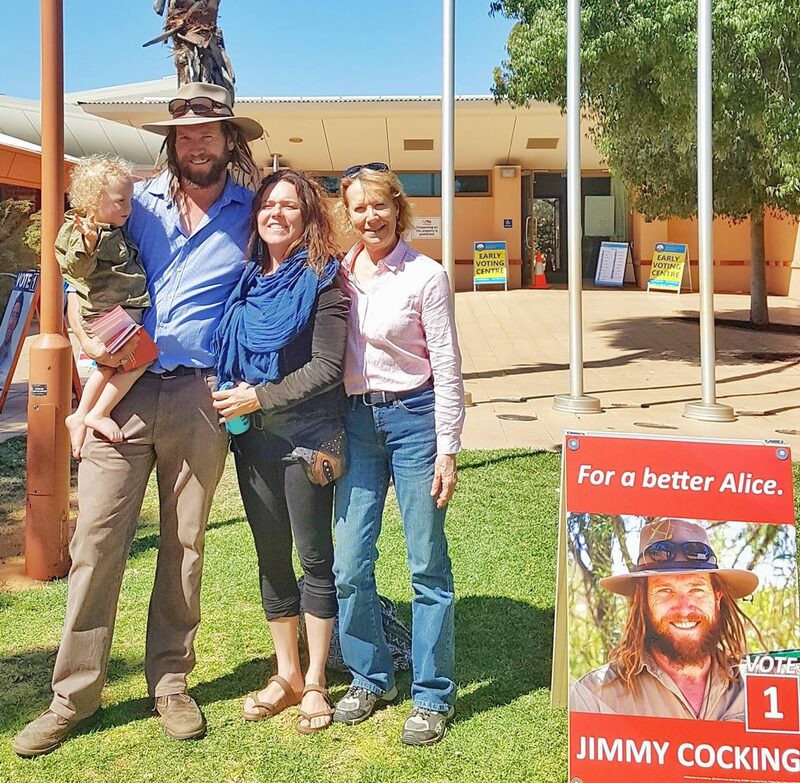 I am committed to putting in the hard-work that is needed to make Alice Springs a better place for all of us who call this town home. For almost a decade I have been working alongside Council in a range of different capacities. I understand how local government works and I know how to get things done. I am now seeking to represent you within the Council Chamber and help lead our town toward a brighter and better future. What are the key issues I am passionate about? • No rates rises beyond CPI – we don’t need to keep pushing up rates to sustain a healthy and happy town. I presently reside in Braitling with my partner Karine and young son, Louka. Call me anytime on 0423511931 to chat about the things that matter to you.